I will call this data war. All the four networks we know has revisited their data plans. It's been back to back from Mtn to Etisalat, Airtel to Glo. 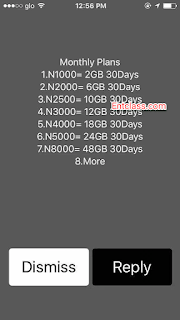 But i can see Glo leading with amazing data deal which i think many will port to. But the problem people are now talking about is their poor network and coverage. Slow in browsing and slow download speed. That's what is pushing people back from using Glo. Though there are good coverage in some locations. All things being considered, you just have to test their network strength in your area before dashing your money to Glo. Can you see how cheap the plans are? And they are all valid for 30days. Far better than what they offered before even better than what other telcos are offering currently. Like i said earlier, make sure their 3G is ok in your area before wasting your money on data you can't enjoy. Kindly dial *777# and follow the on screen instructions to activate the data you like and start flexing. Its not hard. 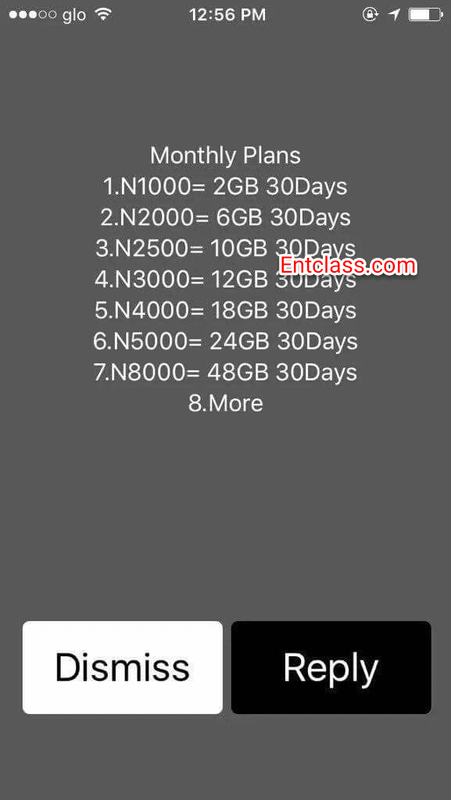 Having seen this, whats your say about these new data plans from Glo? Oboy, na only deir network if not I 4 go find my glo 4 bag nw nw. Not really. The zapping is ok compared to that of Airtel. Enjoy bro, cos the network is bad over here.